Uttar Pradesh Chief Minister Yogi Adityanath on Saturday returned from Mauritius and visited hospitals in Lucknow to meet the injured victims of Unchahar plant explosion. The Chief Minister was on a three-day visit to Mauritius when a powerful boiler explosion at National Thermal Power Corporation Limited (NTPC) in Rae Bareilly on Wednesday left 32 dead and hundreds injured. 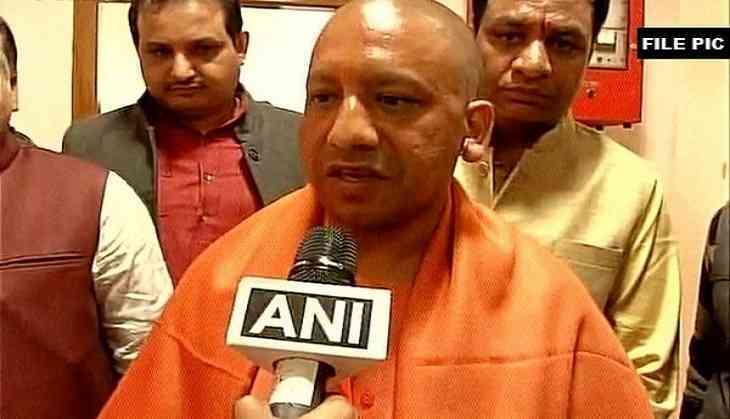 "The injured are being treated with utmost care and the state government is helping in as much as it can," said Chief Minister Yogi after meeting the victims in three hospitals of the city. The state administration has ordered a magisterial probe into the incident and announced 2 lakh compensation to next of kin of those killed in the explosion.